Harris’ RF Communications segment is a global supplier of secure tactical radio communications and high-grade encryption solutions for military, government and commercial customers and also of secure communications systems and equipment for public safety, utility and transportation customers. Their Integrated Network Solutions segment provides government, energy, maritime and healthcare customers with integrated communications and IT and services, including mission-critical end-to-end IT services, managed satellite and terrestrial communications solutions and standards-based healthcare interoperability solutions. Harris offers a complete range of products and services for Law Enforcement, Fire and EMS, P25 and Public Service applications. MCS Digital has a long association with the technology suite that is now owned by Harris PSPC. Our Company’s founder, Don Warring, worked for General Electric in Lynchburg USA and later acquired the assets of GE’s Australian operations, establishing MCS Digital in Australia. 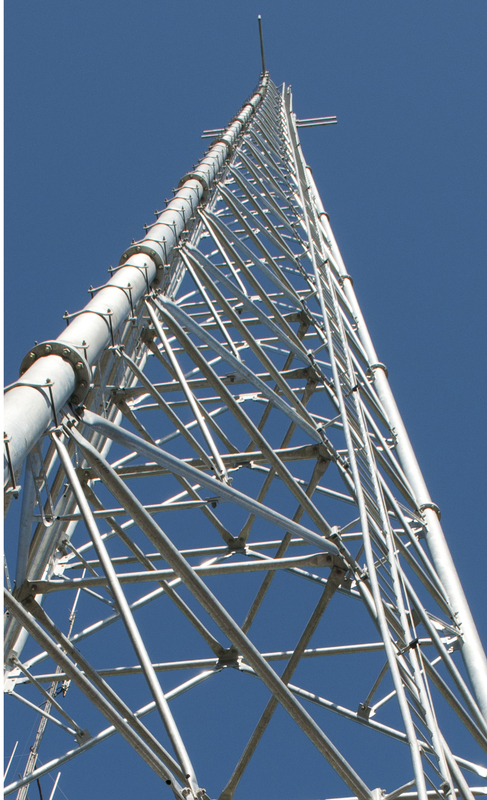 In 1982 Warring installed Australia’s first trunked radio network (GE Marc V), which was eventually replaced 14 years later with an 18 site EDACS integrated voice and data network. MCS Digital remains a distribution partner for Harris PSPC in Australia and recently attended the Harris Dealer conference in the USA. MCS Digital supports Harris terminals within the Public Utilities and Defence sectors of the Tasmanian Government and well as for MCS Digital clients on our EDACS network covering Metropolitan Melbourne and regional Victoria. Design, installation and implementation of a 16 site state wide EDACS network covering the North Island of New Zealand in 1994-95. The system was later expanded to 23 site and supported in excess of 3,000 subscribers. Harris radios (formerly Ericsson) were implemented for use on this network. Design, installation and implementation of an 18 site EDACS trunked network covering approximately 28,490 sq kms of Victoria in 1996. The network remains active today across 12 MCS Digital sites throughout Metropolitan Melbourne and regional Victoria. MCS Digital supplies and maintains Harris radios and equipment for use on our EDACS network. Design, installation, implementation of a three site EDACS network supporting specifically modified Harris (formerly Macom) handsets at hazard facilities for Rio Tinto Aluminium Smelters (now Pacific Aluminium Group) in 1998. MCS Digital supported staff from MCS Digital RT (New Zealand) to construct a private 50 site EDACS network for Tasmania’s Transcend Networks Corporation. The contract to construct the network was won by MCS Digital RT and Harris (formerly Ericsson Australia). Tasmania Police joined the network in 1998, expanding the system to 70+ sites which is owned by the Tasmanian Government and maintained by Ericsson Australia. MCS Digital continues to support the maintenance and provision of consumables for the Harris radios in use on this network. For further information visit the Harris website, or contact us today to discuss how MCS Digital and Harris can provide your radio communications solution.